Until I got pregnant, I had no idea that there was such a thing as underwear for pregnant women. 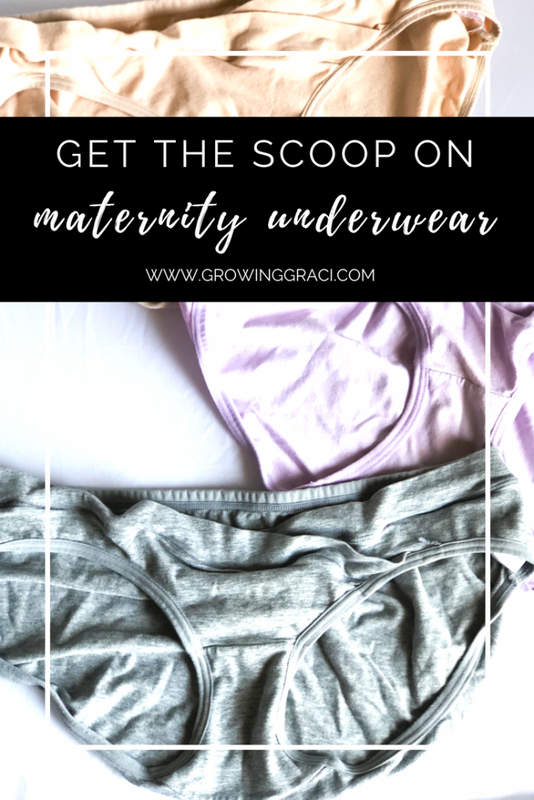 When it came to maternity clothing, I didn’t put much thought into the underwear department. I was far more focused on shirts to cover the belly, pants that wouldn’t fall down (and actually button). But pretty early into my pregnancy, my normal underwear got uncomfortable and that’s when I started researching maternity underwear. So What Makes Maternity Underwear Different? At first glance, most maternity underwear doesn’t look all that different from normal underwear. Maternity underwear doesn’t look that much different from very modest “normal” underwear. Chances are, you’re not going to find many thongs in your maternity wear. That said, the main difference between maternity underwear and normal underwear comes down to the way the underwear fits alongside your pregnant belly. There are two main types of underwear that are available for pregnant women. And the ones that you choose really come down to personal preference. During my first pregnancy, I opted for only under-the-belly underwear. I was already intimidated by the extra pant fabric going over my belly and the extra long shirts. These under-the-belly underwear looked the most like my pre-pregnancy underwear and I was comforted by that thought. I bought this 5 pack of underwear a during my pregnancy and they held up really well. In fact, I still wear them sometimes because they are still comfortable. These are a lot like the maternity pants you see with the pouch for your tummy. Underwear that are over the belly, will do just that – they will go over your belly. While I have never tried this variety myself, I do imagine that they are pretty comfortable and less likely to roll down. If I’m able to get pregnant again, I’m going to try the ones below from Amazon! They look like they would be really comfortable. You should go ahead and buy the size you were prior to being pregnant. One of the best perks of pregnancy underwear is that they are made to fit you throughout your pregnancy. So far, I’ve found that advice to be spot on. 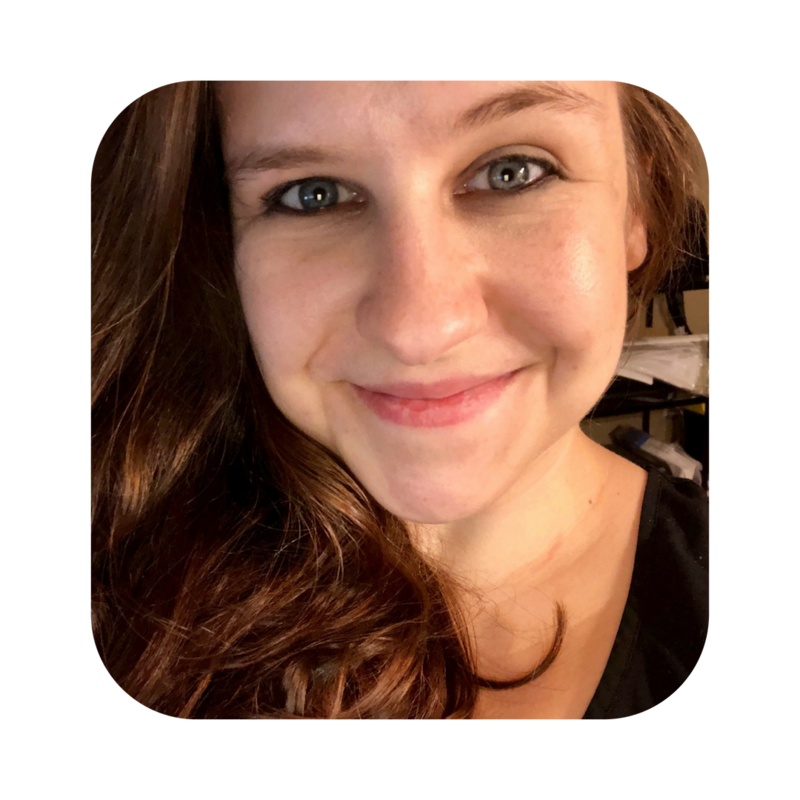 However, if you are concerned about how a pair may fit, I suggest ordering online and reading other people’s reviews of the specific brand you are looking into purchasing. 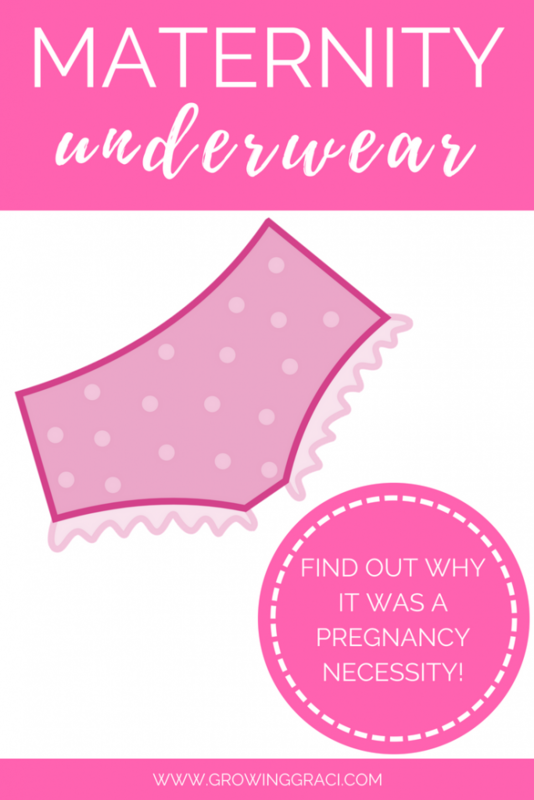 Have I convinced you that you need pregnancy underwear? Check out these options from Amazon and let me know which ones you buy in the comments down below! Before you go, be sure to pin this article for future reference!